The New York Times bestselling authors of Nice Is Just a Place in France and When’s Happy Hour? 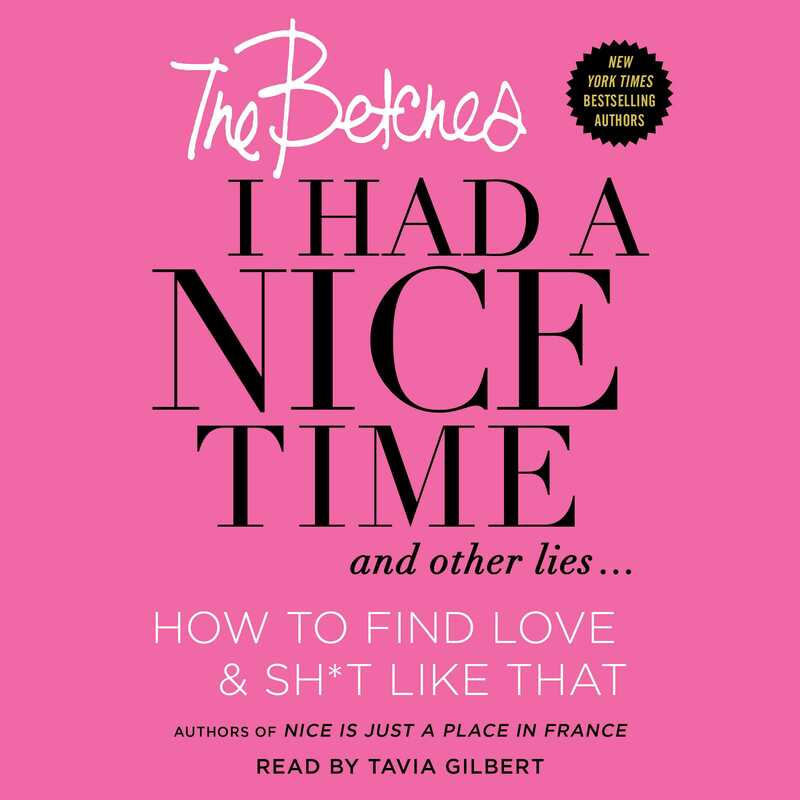 and creators of the online humor and advice phenomenon Betches.com and Instagram account @Betches explain the brutal truths of how to date like a true betch, with insights from the Head Pro. In the age of Tinder, Hinge, or any other dating app that matches you with randos, the dating game has grown complex and confusing. Cue the Betches—first, we helped you win at basically everything, and now we’re going to help you win the most important battle a betch can face. Maybe you’re a Delusional Dater who needs to get in touch with reality (seriously, he’s just NOT that f***ing into you) or perhaps you’re a TGF who needs to stop being so desperate and start playing the game. Or maybe you’re just tired of swiping left and ready for the pro of your dreams to put a 15-karat diamond ring on it so you can stop pretending to do work. Either way, we’ve got you covered. With insight from the Betches’ own Head Pro, this book is a must-have bible for any betch looking for love. So put away the Ben & Jerry’s fro-yo (just because it’s low fat doesn’t mean it’s okay to eat the whole tub) and start dating like a winner. Is It Ever OK to Let Him Cheat?